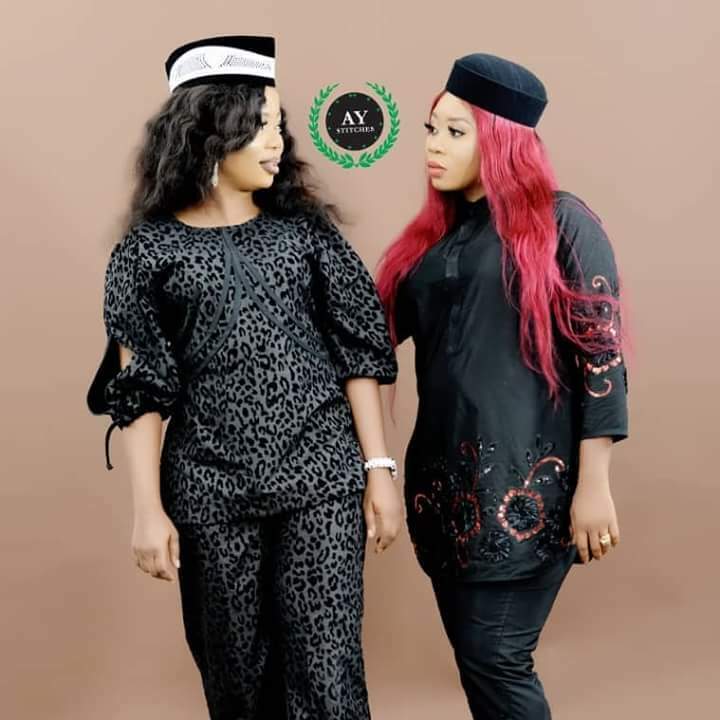 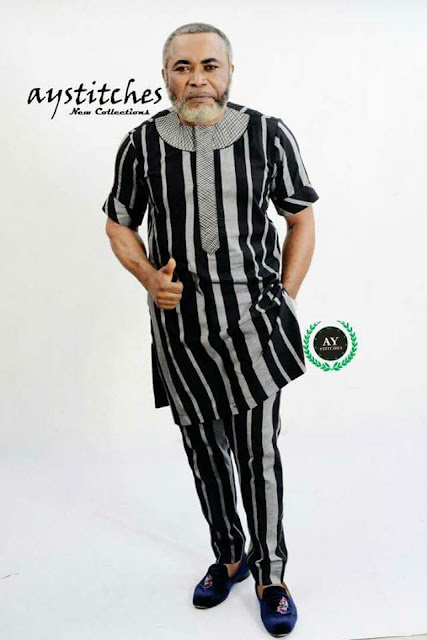 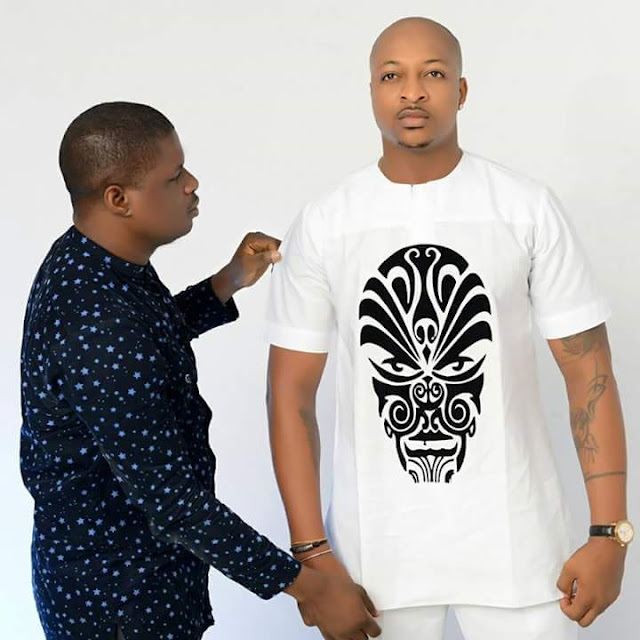 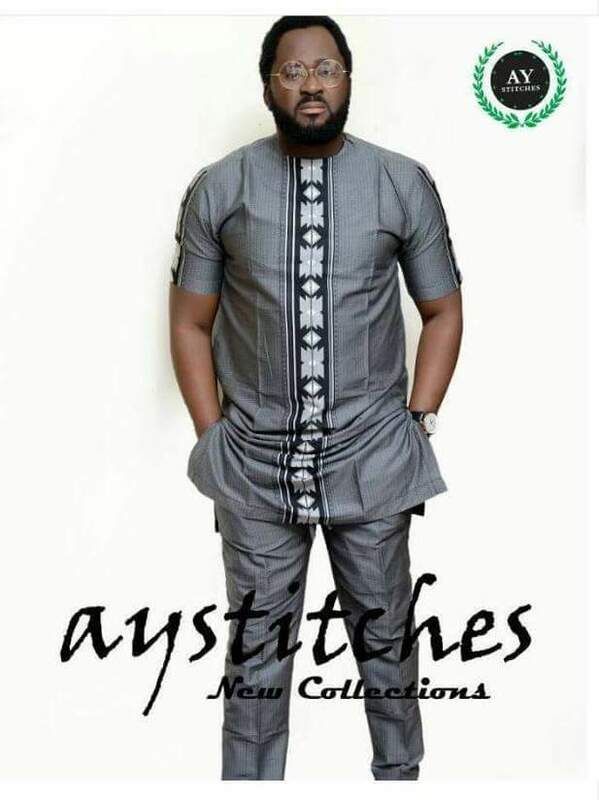 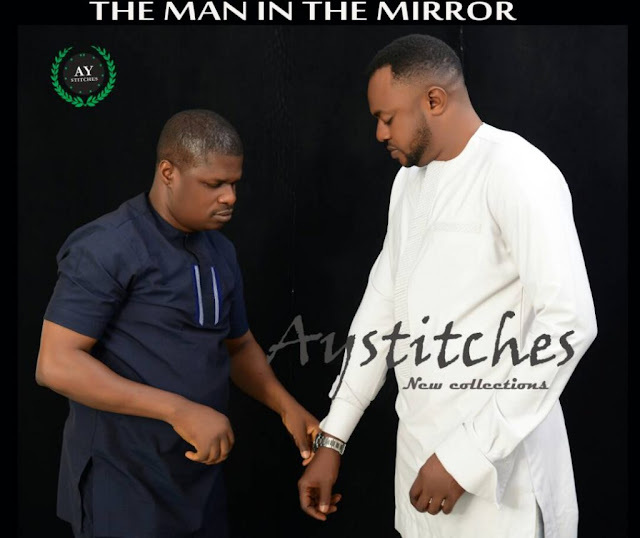 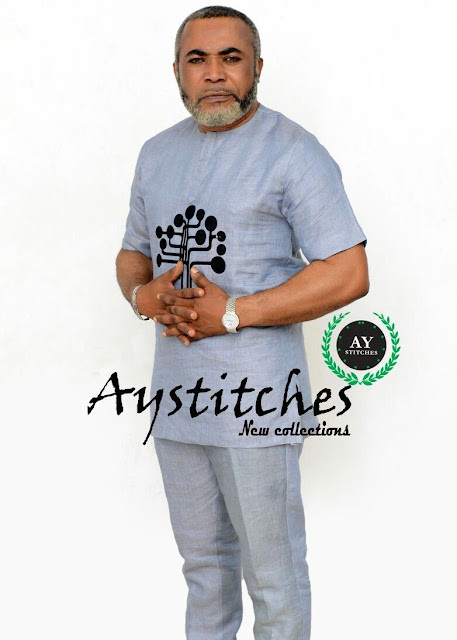 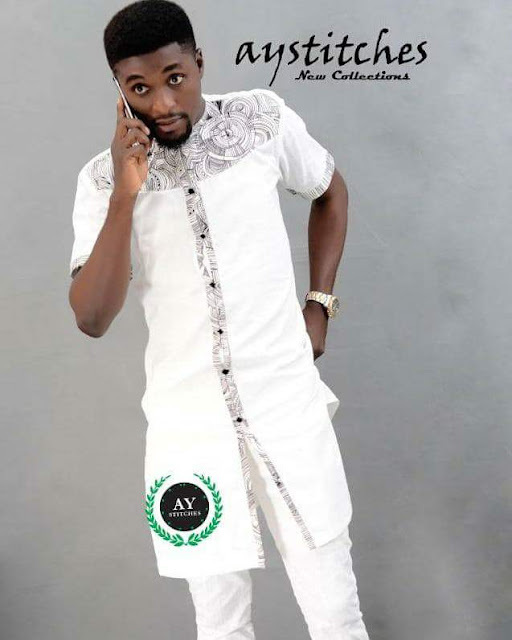 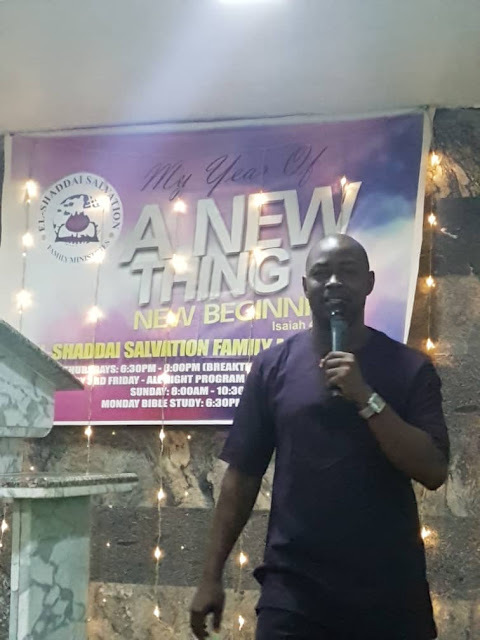 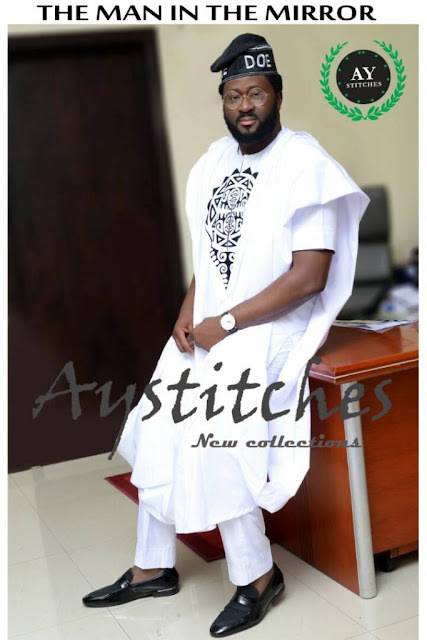 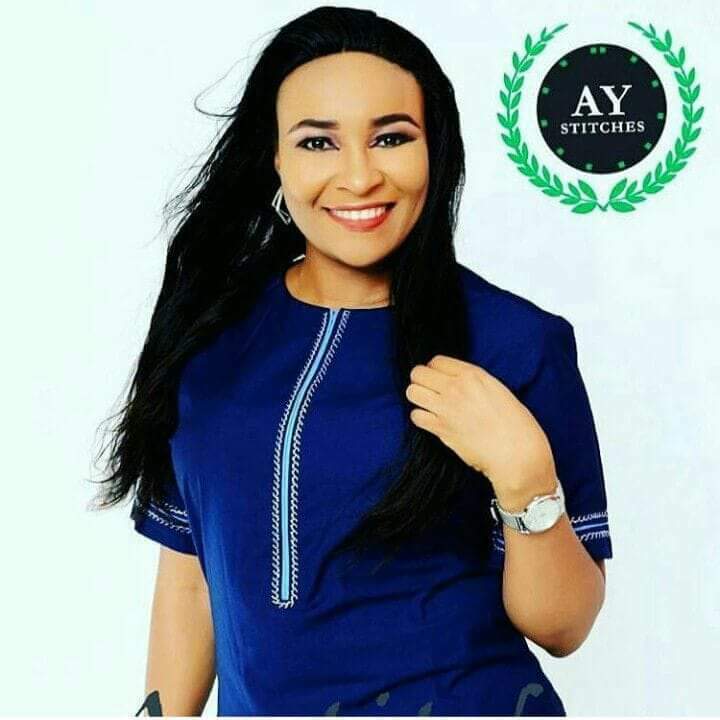 Knowing that the place of fashion in life is integral to our persona, Nigeria's leading leading form of art creator—AY Stitches has touched many people with his outfit of perfect class that has a sincere beauteous feel and chief amongst them are Nollywood Stars like Odunlade Adekola, Desmond Elliot, Doris Simeon, Zack Orji, Seyi Edun, Iyabo Ojo, Adeniyi Johnson, et al. 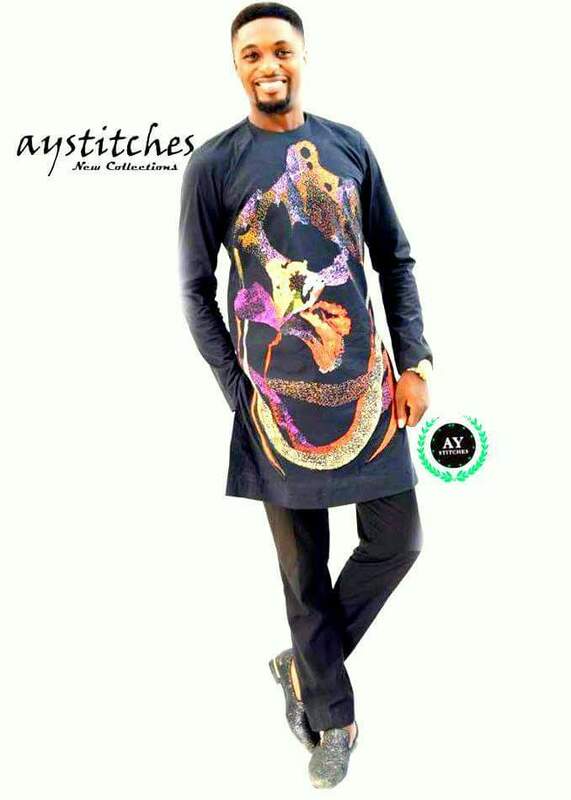 The uniqueness of his styles are so pure, rare, special and he connects with people with his work. 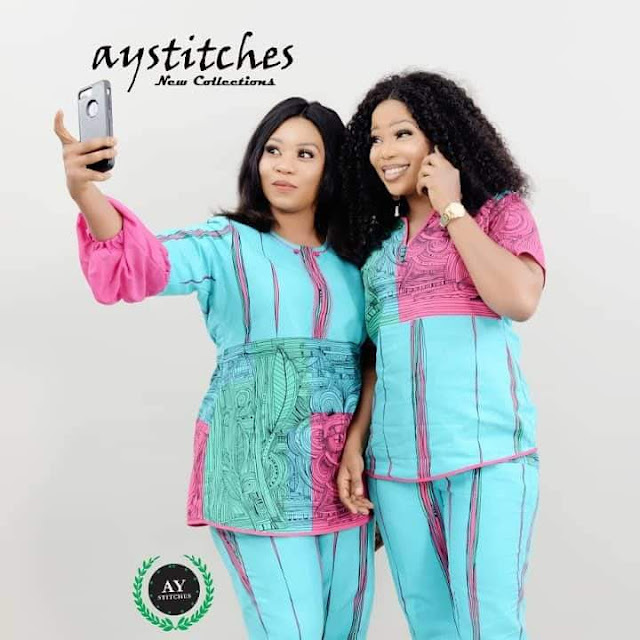 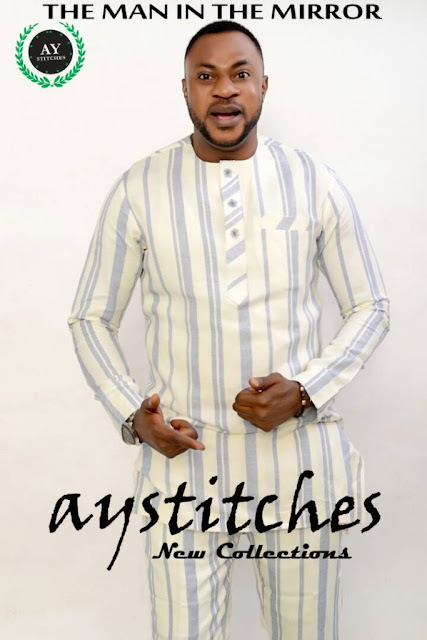 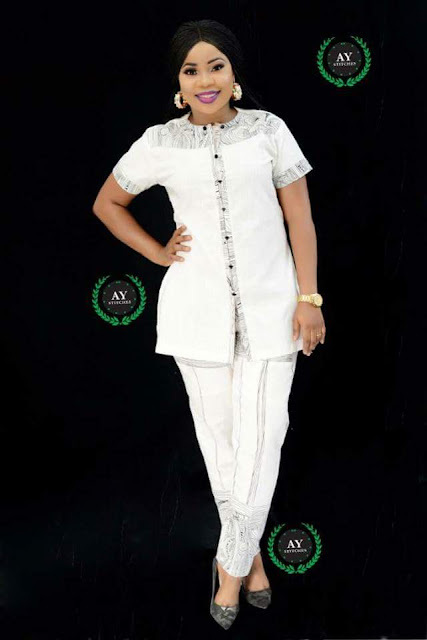 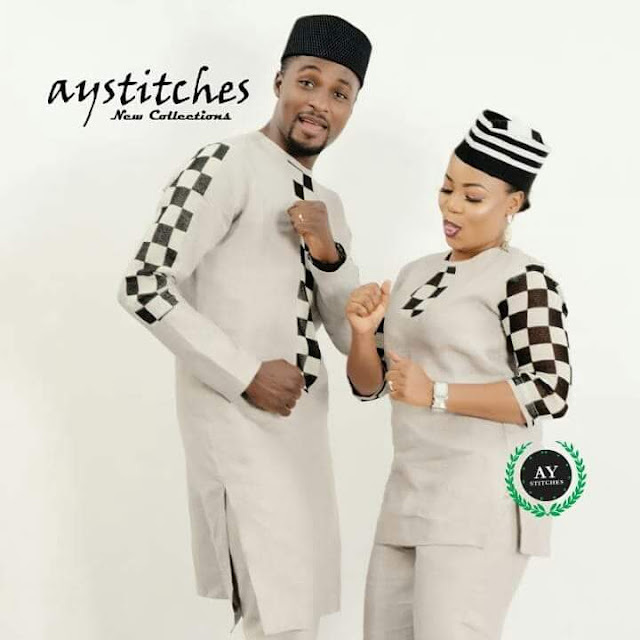 These Nollywood Stars are basking in the true delights of fashion unearthed by AY Stitches and they are loving it.